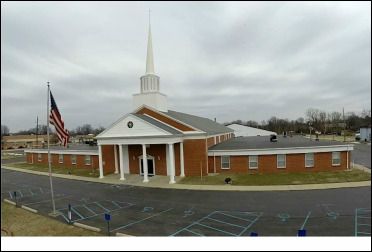 High School students also participate in Art, Science & History Fair, Physical Education, opportunity to compete in a Fine Arts Competition, extracurricular activities, field trips, service opportunities, citizenship and personal character development, daily Bible instruction and weekly Chapel service. ﻿﻿﻿We use leading Christian curriculum publishers accompanied with hands-on learning opportunities, considering our student's varied learning styles. ​well-rounded foundation, which not only prepares them for Kindergarten but also leads to a lifetime of success. area schools. Students are provided opportunities for physical activity, homework time, and fun, educational activities. 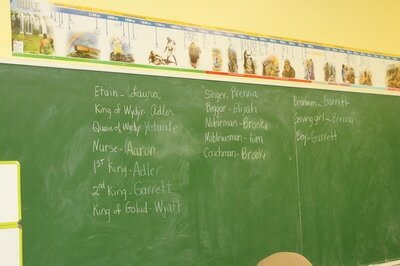 Day Camp is for students Kindergarten thru age 15. 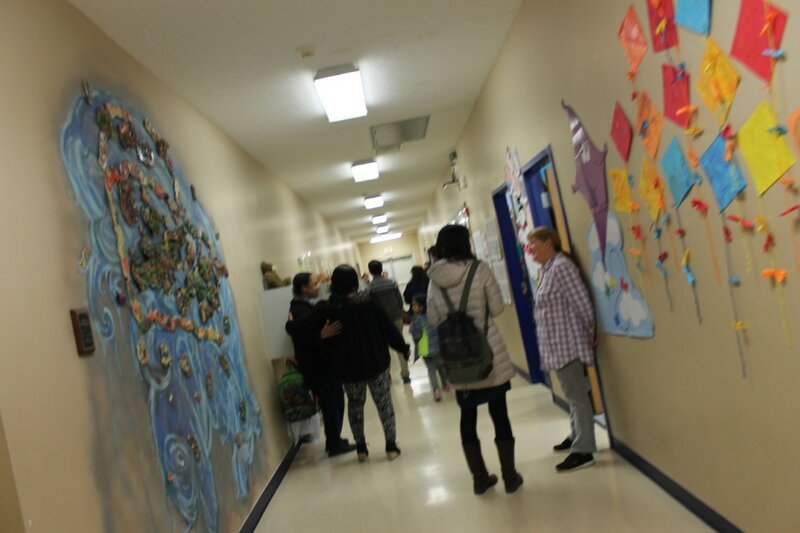 Our Extended Care Program is open from 6:00 am - 6:00 pm Monday through Friday. 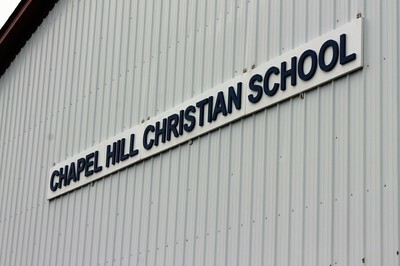 Chapel Hill Christian School began as Independent Christian School in 1979, in association with Independent Baptist Church. 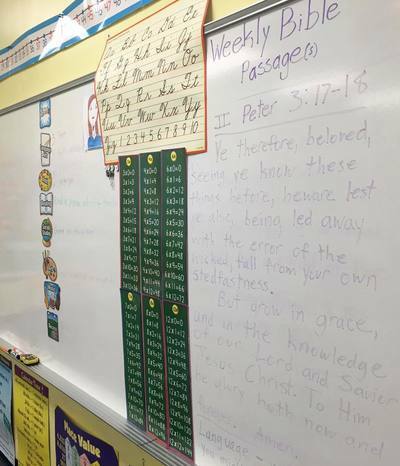 It was founded to provide parents with an excellent academic program that had a Christian worldview. 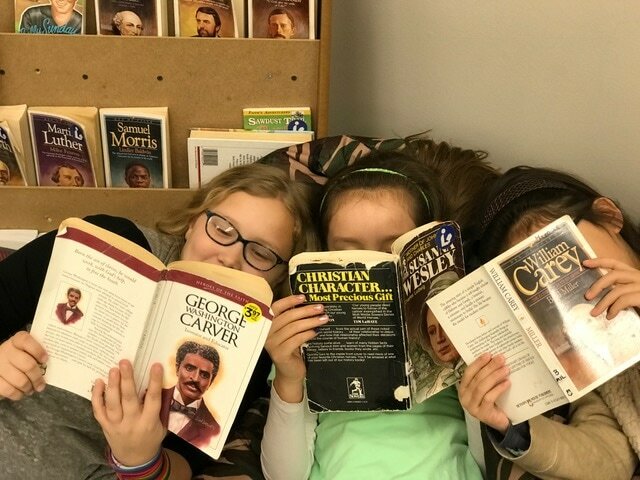 In 1982, Independent Christian School became the ministry of Baptist Temple West and was changed from an ACE school to a traditional elementary school, preschool through sixth grade.